The David Mathews Center for Civic Life recently completed a What’s Next, Alabama? 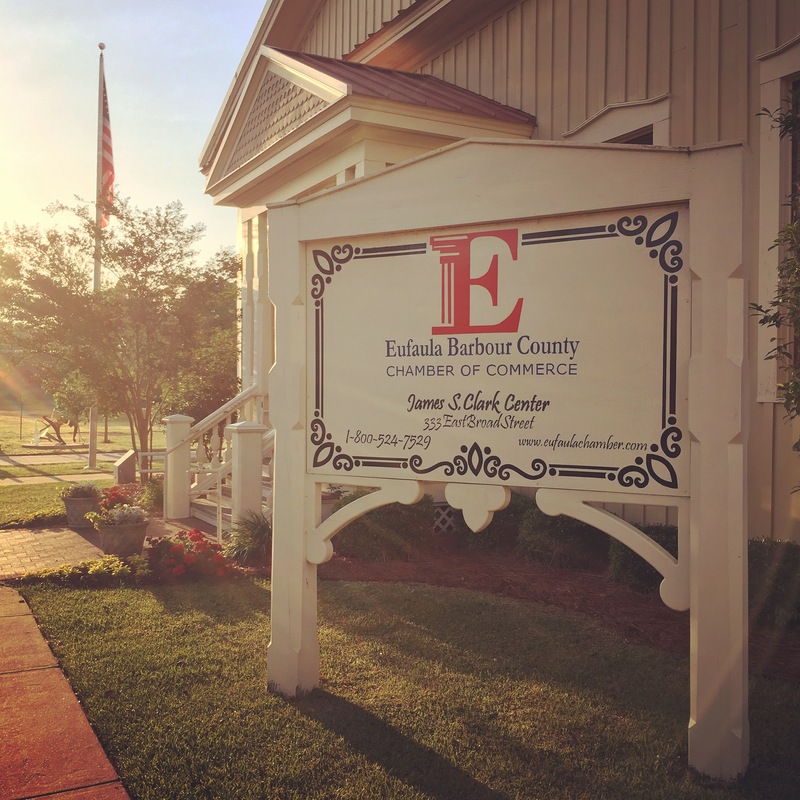 forum series in Barbour County, meeting with community members at the Eufaula-Barbour County Chamber of Commerce and the Louisville Fire Department on April 12, 19, and 26, 2018. The forum series, which was convened in partnership with Allie Corcoran of the Alabama Cooperative Extension System, asked residents to consider the current state of their community, goals they would like to work toward, and ways that residents can work collectively to achieve these goals. Many themes emerged during the first forums, with residents expressing the greatest concern for economic change, a lack of employment opportunity, school consolidations, and geographic and racial divides within the county. Many participants emphasized how the local economy has suffered and how local job opportunities have dwindled over the last few decades as the textile, mill, and agriculture industries left the county. As a result of migration, fewer children enrolled in county schools, which required the system to consolidate schools. This consolidation has resulted in long commutes of up to two hours for students from certain communities. Another prominent theme echoed in both the Eufaula and Louisville forums was the ongoing divisions within the county. Residents spoke to both racial and geographic division, emphasizing the limited interaction between downtown and rural areas. In both the Eufaula and Louisville locations, participants spent the last two forums focusing on projects that would unite communities throughout the county in accomplishing common goals. Many participants supported the concept of mayors of each community meeting and working more closely together. On a county-wide level, residents also wanted to diversify the offerings of the Chamber of Commerce so that it can serve town centers as well as the industries that offer employment in rural areas. Spiritual and nonprofit leaders suggested better unifying the efforts of many churches and organizations in order to make a better impact. One of the key takeaways from the last forum in Louisville and Eufaula was the need to improve a sense of trust within and among the local communities, including improving communication between local government, service providers, nonprofits, and residents. One perspective shared frequently during the forums was that local residents needed to be more engaged in the community. Since the final forum, Elizabeth Conklin has developed a new newsletter named “Get Involved Barbour County.” The newsletter aims to both inform and involve citizens in local efforts and events as well as unite community leaders in accomplishing common goals. If you are a resident of Barbour County and would like to get involved follow the “Get Involved Barbour” Facebook group or contact Elizabeth Conklin at getinvolvedbarbour@gmail.com with your name, email address, and organization.